Synopsis: Two thousand year old vampire Ricardo Sanchez won’t take no for an answer. 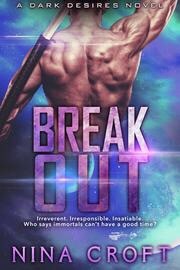 Irreverent, insatiable, and utterly irresistible, Rico lives for no one but himself… there’s more romance verbiage, so I thought I was picking up a paranormal romance. I mean, wouldn’t you? Boy, was I in for a surprise! A good one though! This book, the first in a series about the suave devil/vampire you read about above, and his FLIGHT CREW. Yes, you read that right. 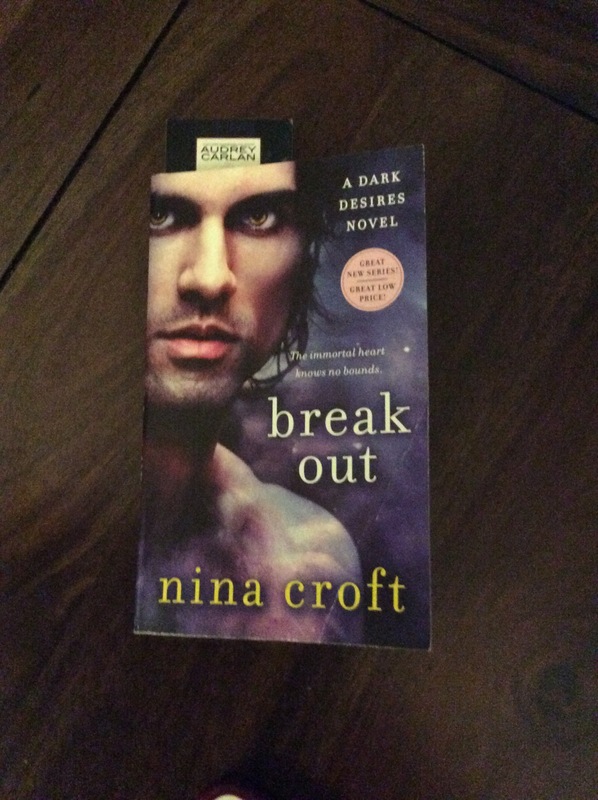 Break Out is about Rico, the space vampire! I have to giggle a little at that sentence. Rico is a space pirate. A handsome devil, as most vampires are, in order to attract their prey, right? He is a pilot onboard a space craft, El Cazador, that hires itself out for mucho dinero. Skylar Rossario is an undercover operative sent on a mission to extract a prisoner from an impenetrable prison on a planet guarded by a black hole. Skylar hires the crew of El Cazador to help her break out this prisoner, who she claims is her brother. Skylar, of course, is also insanely beautiful (although not a vampire) and Rico takes one look and wants her…desperately. Wow that’s a combination I never heard of! Space and Vampire. Cool! It was certainly unusual, but also a lot of fun!